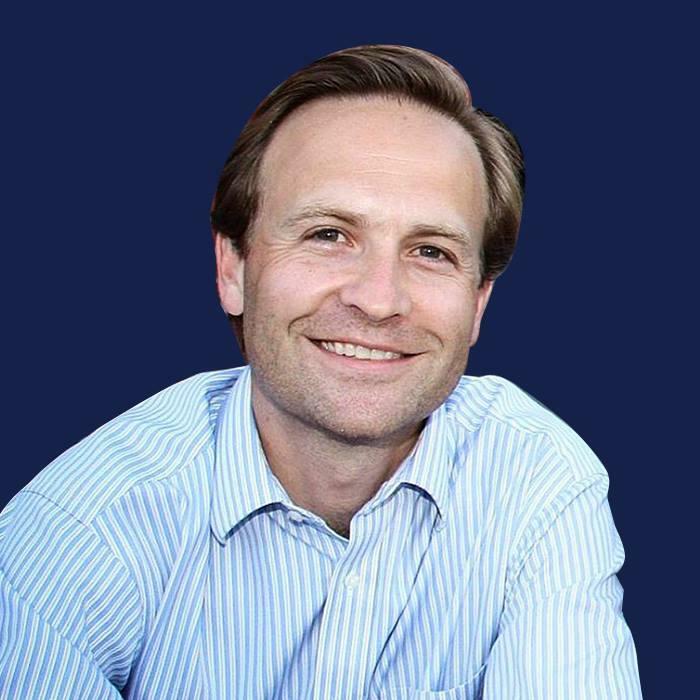 In his first day as a candidate for governor, Lieutenant Governor Brian Calley made criminal charges related to the Flint water crisis a campaign issue. Michigan Public Radio’s Rick Pluta tells us he was picking a fight with state Attorney General Bill Schuette, who is a rival for the Republican nomination. Another governor has found his place on the walls of the Michigan State Capitol. Michigan Public Radio’s Cheyna Roth explains.